Poplar ply shells create uniformed, optimal tones no matter the shell size with a long sustain. The Rydeen drum kit features poplar wood for soft high and mids with a boosted low-end bursting with warmth. The medium strength wood is ideal for those drummers wanting a strong, rich tone with good attack and projection. 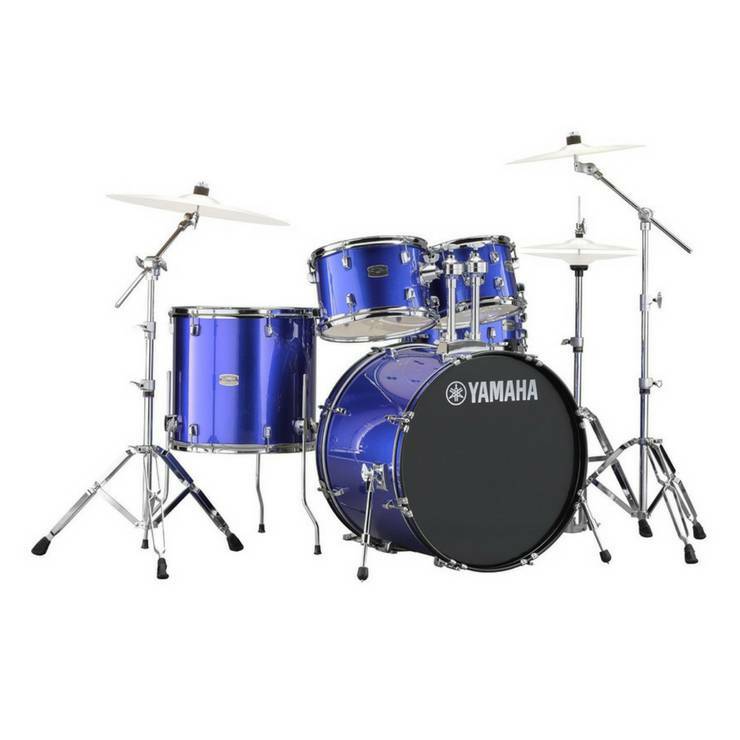 The Rydeen 20" kit includes genuine Yamaha hardware for you to customise your setup and find the perfect configuration. 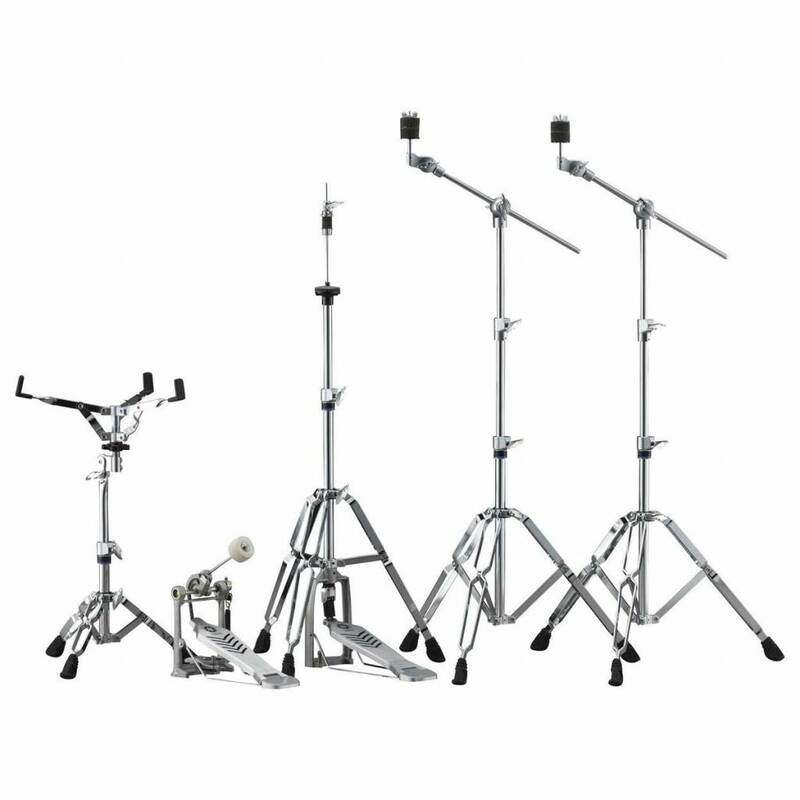 Firstly, the set includes Yamaha original ball clamp tom holders to offer excellent freedom when setting the drums and add solid stability when playing. 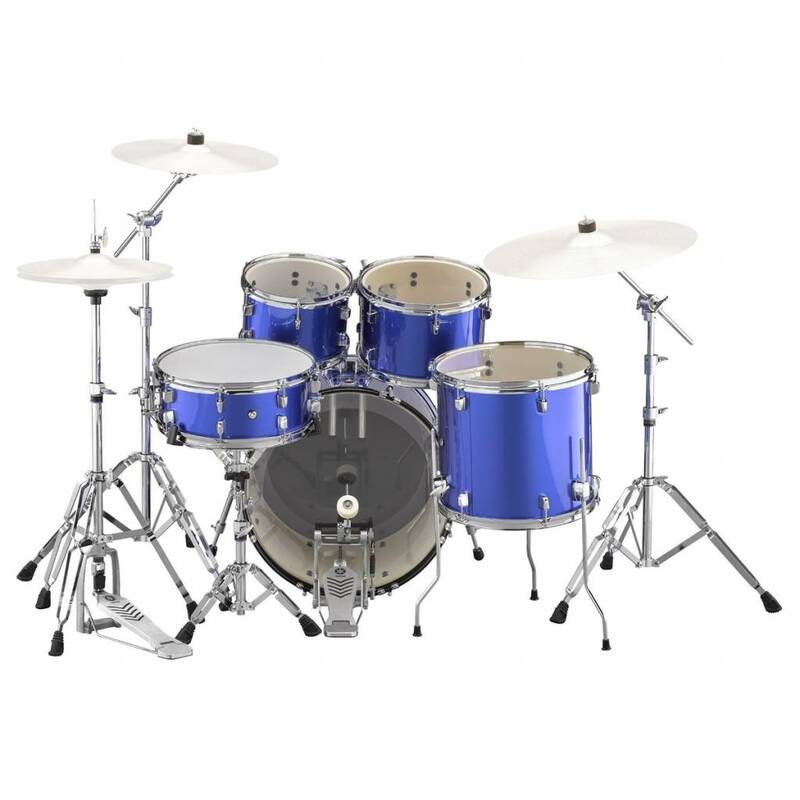 The HW680W hardware set features two locking resin cymbal tilters with felts, one professional grade hi-hat clutch, one foot pedal and one snare stand. These stand legs are all double-braced to ensure outstanding stability and despite being lightweight, the chain-type foot pedal offers drummers the option of playing heavy rock.